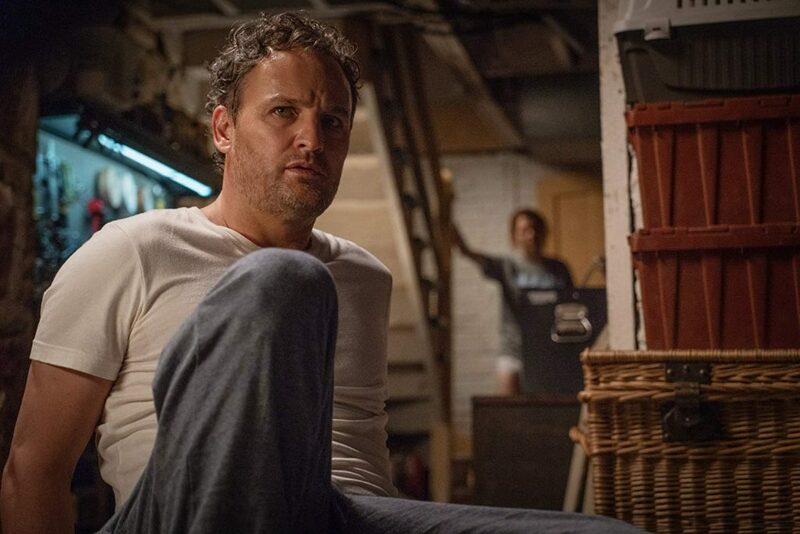 I think one of the best highlights for Pet Sematary will come from the actors’ performances. 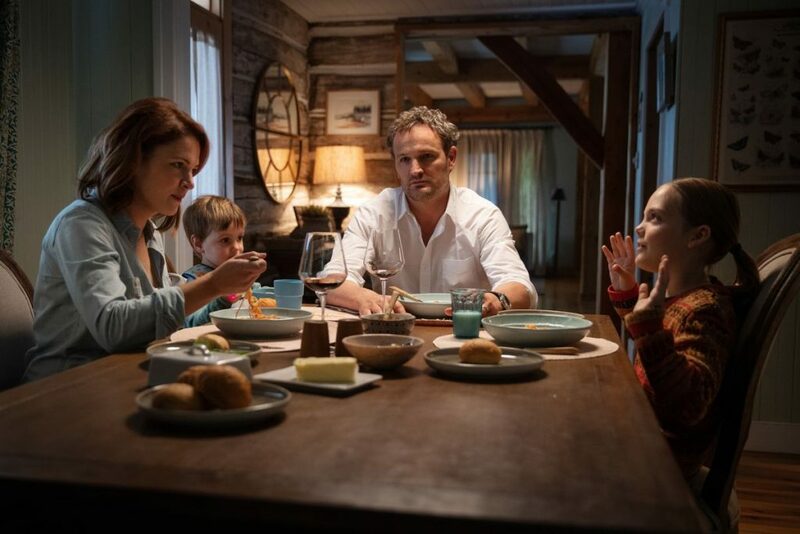 Jason Clarke, who plays “Louis”, gave his character a good amount of depth in certain scenes. He was believable whenever he was emotional and, in some cases, he was relatable enough to keep some interest in his character’s development. I think the bigger standout was undoubtedly Jeté Laurence, who played “Ellie”. It was certainly an interesting challenge for her to capture the various dimensions of her character, and she definitely managed to pull it off. She was by far the most captivating character in the film given how committed Laurence was in her performance. One other thing Pet Sematary definitely accomplished was providing a truly creepy setting for the entire movie. 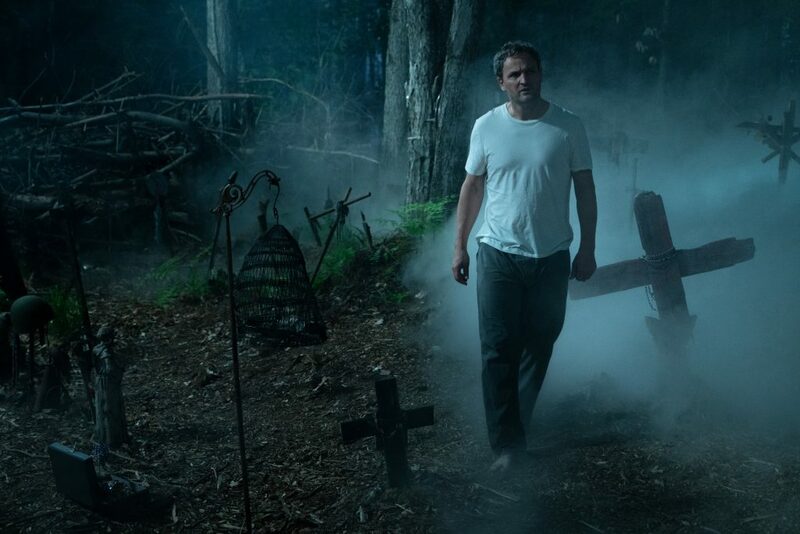 We know that the movie centers around an eerie graveyard and the directors (Kevin Kölsch & Dennis Widmyer) definitely managed to set the atmosphere to a spooky state. I highly doubt anyone would want to trade places with any of the characters in the film to venture into graveyard location. For a horror movie, having your audience dread or fear an area is an accomplishment in itself. One thing I definitely appreciated in this film was that it didn’t retell the exact same story. There were some significant changes to this version of Pet Sematary compared to the Stephen King book, or even Pet Sematary (1989). I especially really enjoyed the original ending, even though it was the last 5 minutes of the movie. Every…single…character….was ….STUPID. I know that this is based on a book, but the movie also went ahead to modify some things from both the book and the previous movie. So with that being the case, I can’t let the writing for this film get a pass in making all the characters so utterly dumb. This entire movie felt like it was just based on a series of bad decisions led by another. There was an opportunity to emphasize the metaphysical element in this story, which would’ve better supported the irrational decision making of the characters. Sadly, that was only teased. Essentially the biggest problem with having characters in horror movies make dumb decisions is that the characters become less and less relatable. If, as an audience member, you continue to say to yourself “Well I certainly wouldn’t have done that.”, then there’s a greater possiblity of detaching yourself from the peril of the character in danger. I believe that’s exactly what happens when you observe the characters in this film. As I mentioned, given the new elements added to this version of the story, the writing did this movie no favors at all. In combination with that, neither did the cinematography of the film. The characters were doing way too many things that overly foreshadowed what was going to happen next. Even the camera shots throughout the film made every jump scare apparent from a mile away. As a matter of fact, the jump scares were probably the biggest disappointment because they essentially were only telegraphed scenes with the volume raised up for dramatic effect. They just felt overly cheap, unoriginal, and over used. As a result, the movie was about 90% predictable save for the very end. Lastly, the marketing for this film was a severe letdown. I don’t know what the powers that be were thinking, but some of the trailers for this movie (not the one listed above) simply give away some of the new changes to the story. Unfortunately, by showing that, it gives away and spoils what the movie tries to surprise you with (had you never seen those trailers). 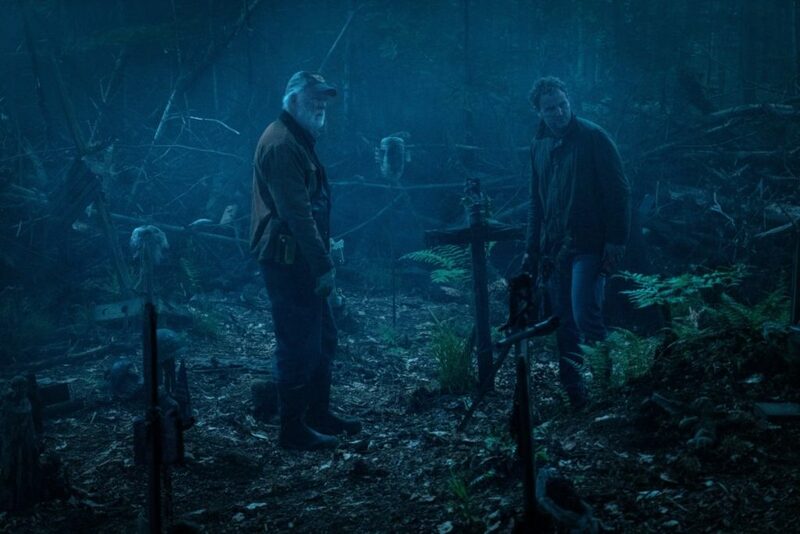 Pet Sematary was scarily disappointing and doesn’t come close to living up to the level of horror for a Stephen King adaptation. The original Pet Sematary (1989) is still a superior film, even if it is a bit dated. I won’t tell anyone not to go see this movie, but I would say to temper expectations. I’ve seen people call this the “best Stephen King movie in years” as if It (2017) didn’t just come out not too long ago. Hopefully, the movie studios will try to market their films without literally spoiling the plot reveals and surprises in the future. 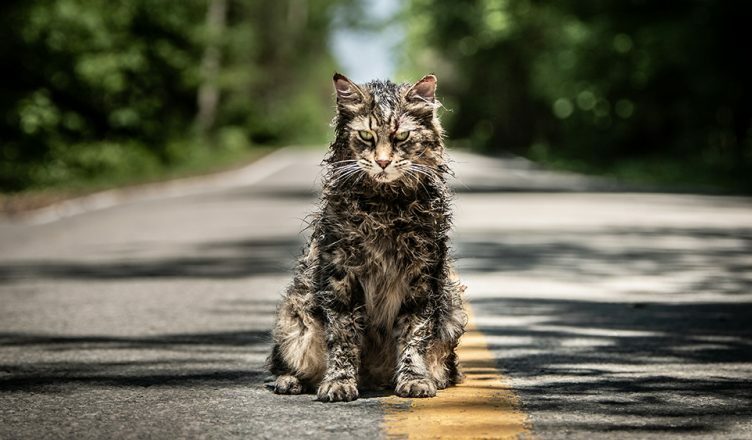 This Pet Sematary probably would’ve been best suited for the likes of a streaming service like Netflix to be best enjoyed in my opinion. 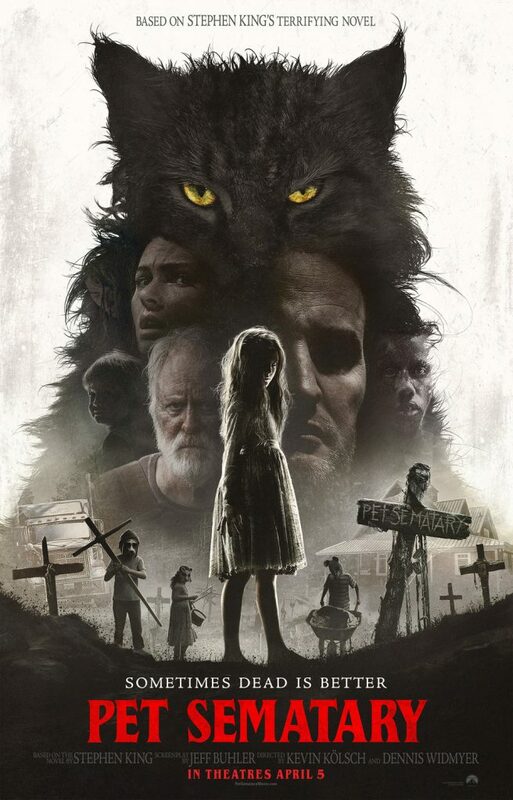 Pet Sematary is now intheaters. Be sure to follow E-Man’s Movie Reviews on Facebook, Subscribe on YouTube, or follow me on Twitter/IG @EmansReviews for even more movie news and reviews!